Dare to do more with the improved ISSA 2. 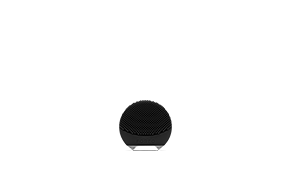 By blending durable PBT polymer and ultra-soft silicone into one remarkable sonic toothbrush that now lasts for 365 days on a single charge, ISSA 2 can keep you smiling without a second’s pause. The bar for advanced oral care has been raised once again. 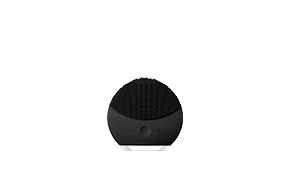 ISSA 2 combines the sleek, waterproof design that so set it apart with improved sonic pulses and combination brush head, plus a new 365 day charge that gets more mileage for your smile. 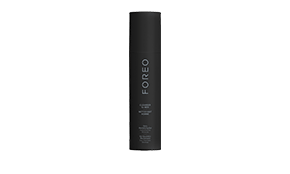 Want a fresh-mouth clean without sacrificing your gums? 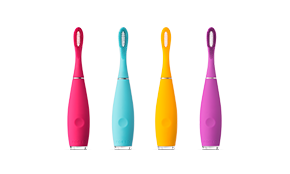 ISSA 2 expertly blends improved sonic pulse power with a combination brush head of PBT polymer and soft silicone for an oral care experience that’s beyond compare. 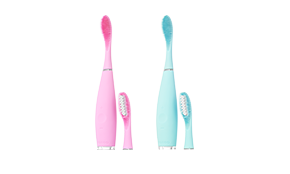 The Hybrid bristles channel 11,000 high-intensity pulsations per minute to create micro-sweeps that effectively and gently clean the teeth and gums. The natural properties of silicone and PBT polymer harbor less bacteria for more hygienic brush heads and overall better oral health. 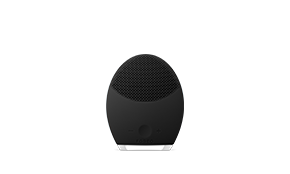 ISSA 2 represents excellent value as its brush heads last for whole 6 months, plus it comes with a 2-Year Limited Warranty and a 10-Year Quality Guarantee. 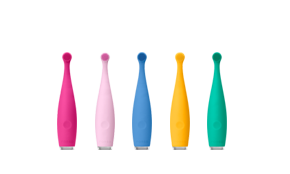 This unique brush head utilizes both silicone bristles and PBT polymer bristles to deliver more intense cleaning of plaque mass while offering a tender massage for the gums. 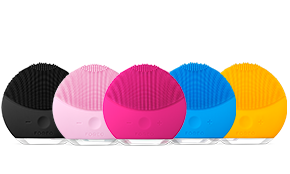 Lightweight and easy to carry, FOREO ISSA 2 is USB-chargeable so it will be a snap to charge anywhere in the world. Plus, there’s no bulky charging dock for you to carry and each 1-hour charge lasts up to 365 days. 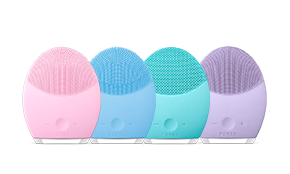 Completely waterproof for use in the bath or shower and with 16 speeds, FOREO ISSA 2 is ergonomically designed to be easy to hold, has a built-in timer and a 3D flexible brush head to reach every part of the mouth. 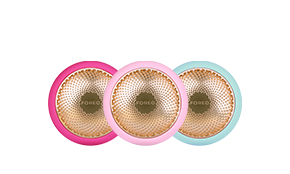 newly-curated products, and insider offers. Use your regular toothpaste and turn ISSA 2 on. Rinse* your mouth and ISSA 2 with water. *Do not rinse with water if your toothpaste contains fluoride. Use the ISSA Tongue Cleaner to finish your oral-care routine.